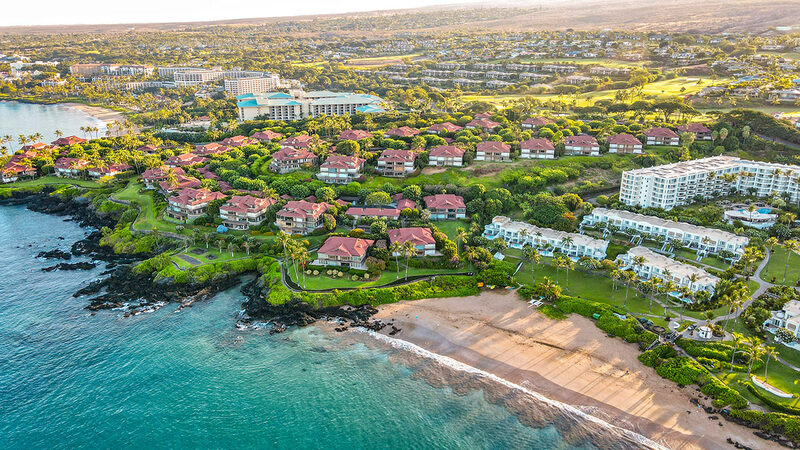 The exclusive Wailea Point boasts the best location in Wailea, located on the ocean on 30 acres between the Fairmont Kealani and the Four Seasons Wailea. Guests can either walk to Polo beach at the Fairmont, or Wailea beach. 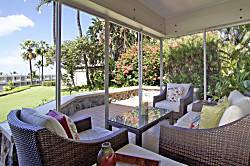 The luxurious and large two bedroom units are available as monthly rentals..